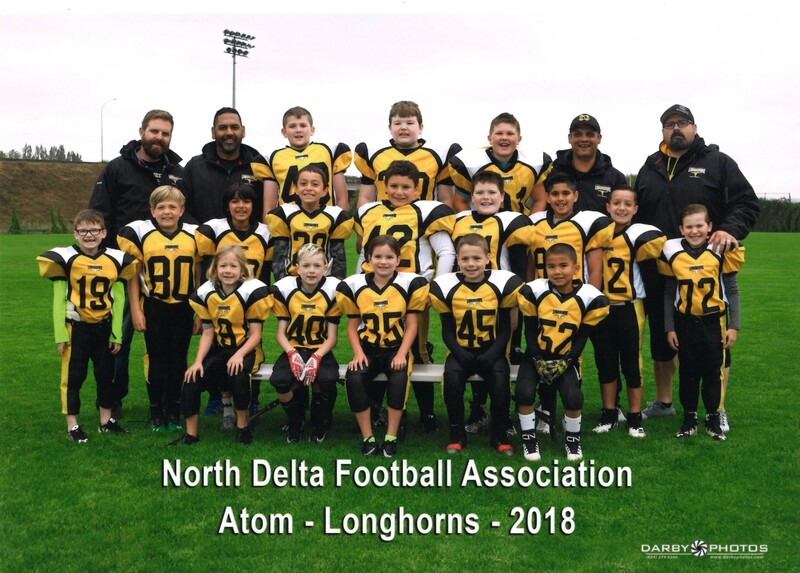 Atom is a great time to learn the fundamentals of football. All players are guaranteed playing time regardless of skill level or experience. The first 4 games of the season will have coaches on the field to lend a guiding hand. For Game 5 on, the team will be on the field with the same rules as senior teams, with plays being called. Time-Outs will be the only time coaches will be allowed on the field. Age: Children must be either 8 or 9 years old before the end of the current calendar year. To join, please visit our REGISTRATION page !